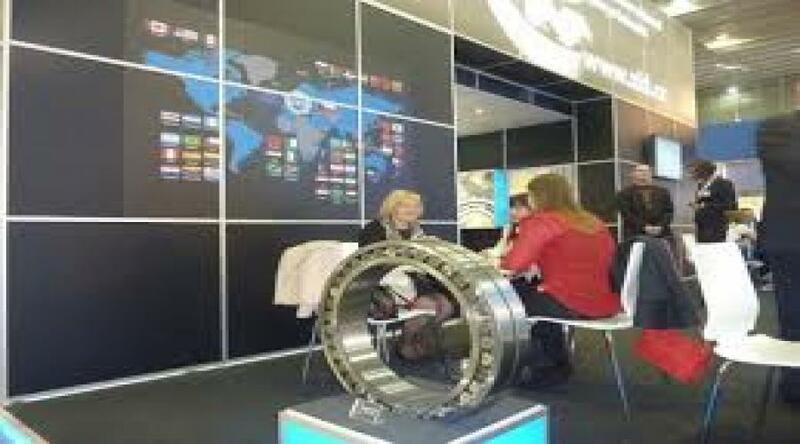 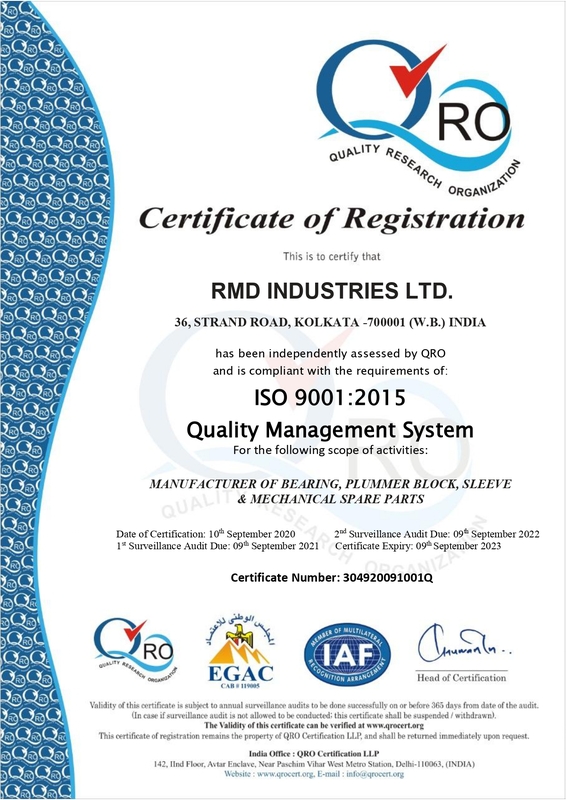 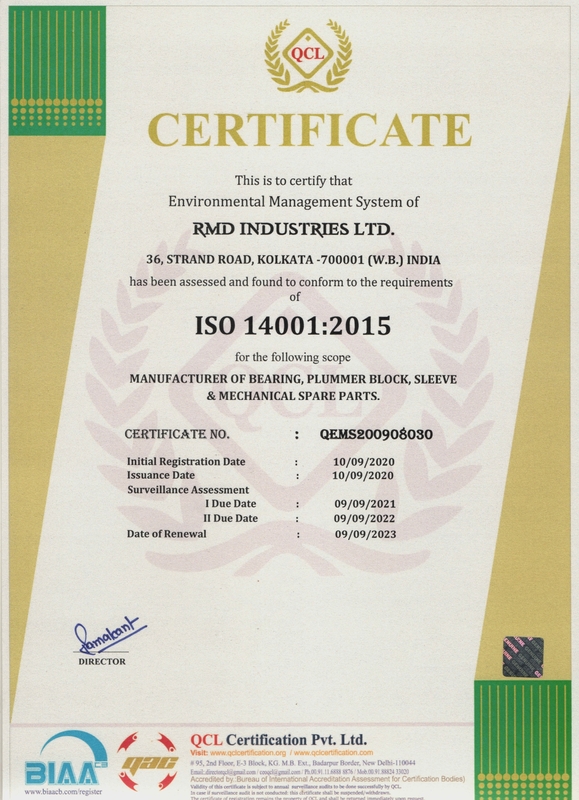 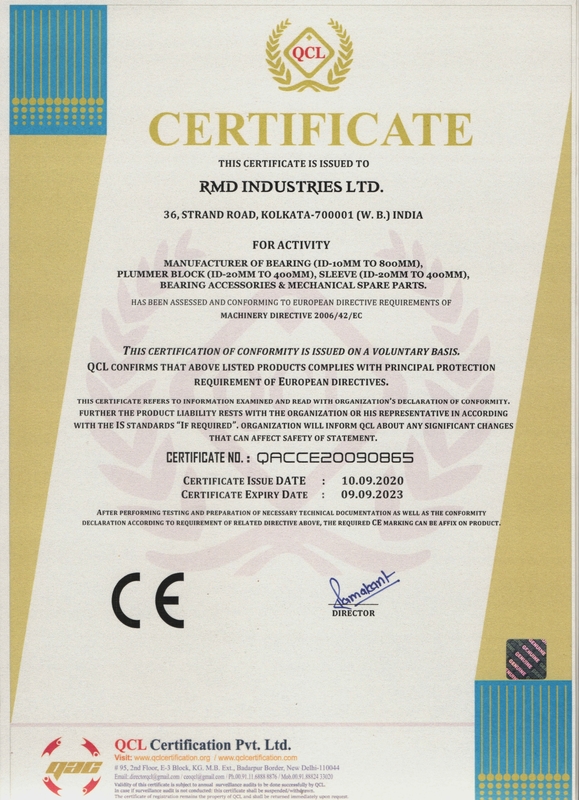 We are the manufacturer of all kinds of Bearing, Plummer Block, Sleeve & Bearing Accessories and we have already certified by ISO 9001:2015 management systems, ISO 14001:2015 environmental management system, OHSAS 18001:2007 certified company and CE certified & we introduce ourselves as direct manufacturer to user policy to avoid any kind of manipulation. 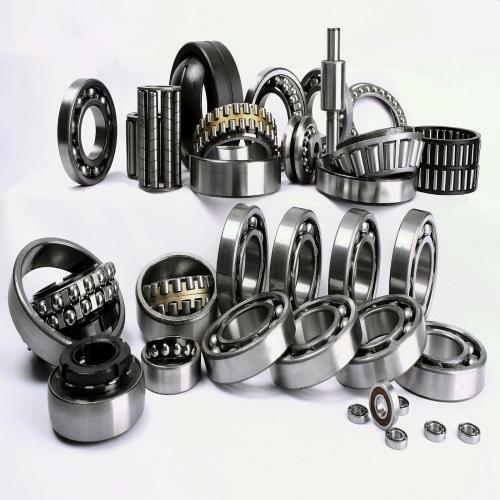 It is a miracle at Bearing world, even more, it is everlasting, control of sudden breakdown and we can also provide you cost benefit in our as direct manufacturer to the user policy. We have many qualified engineers who are working round the clock at our plant and experience technical expert also engage in our research & development section also in our quality control. 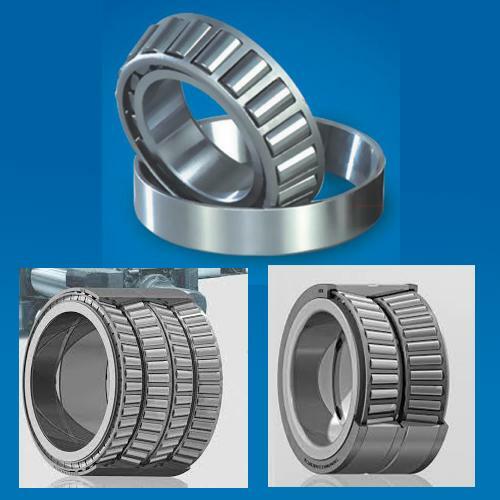 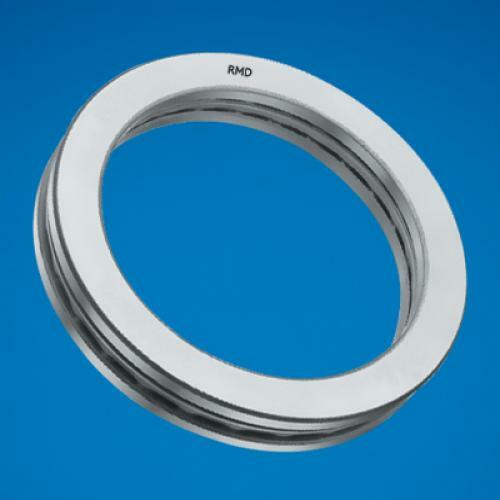 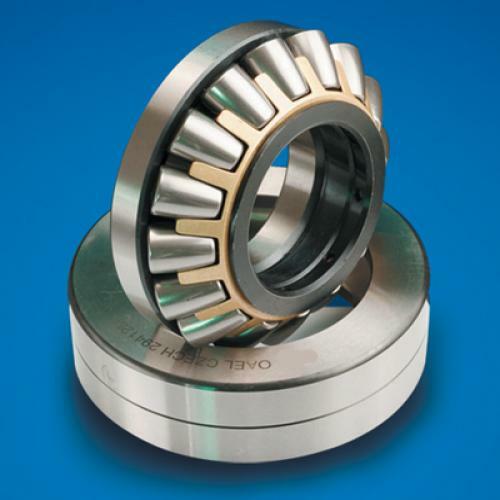 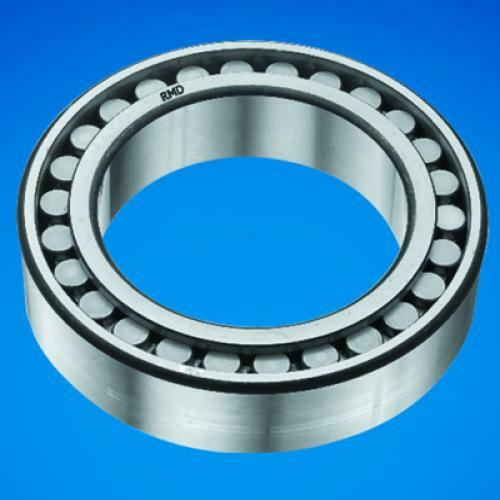 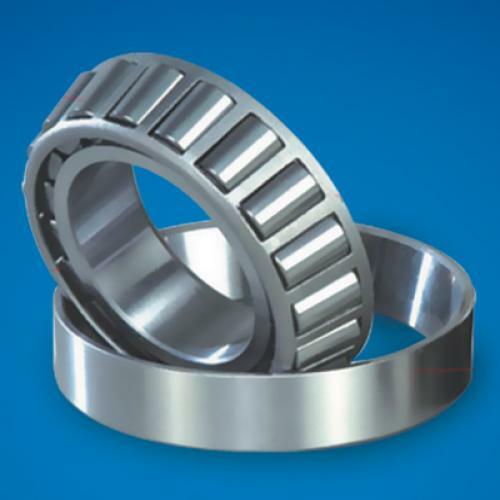 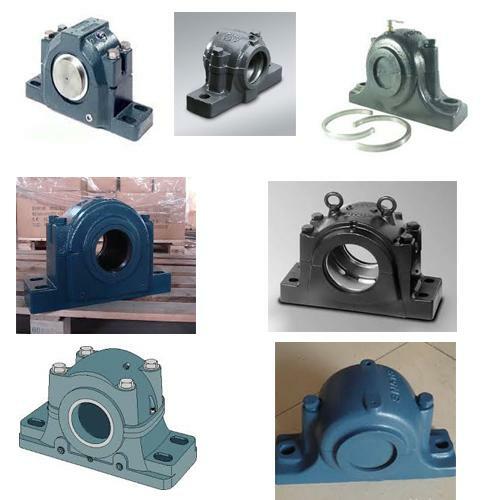 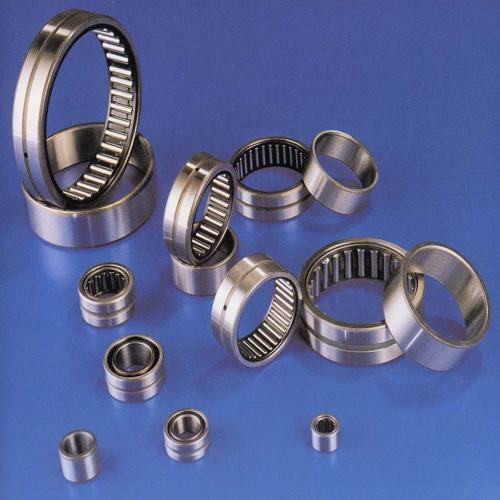 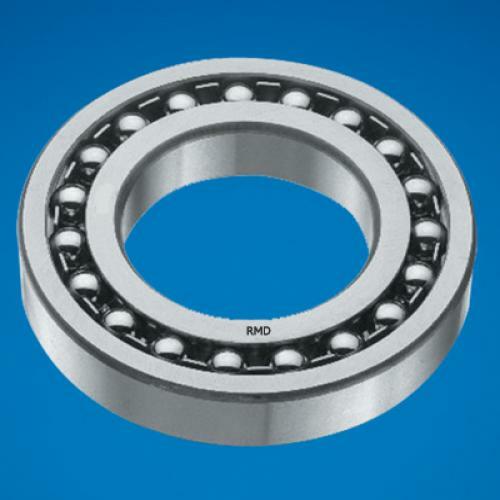 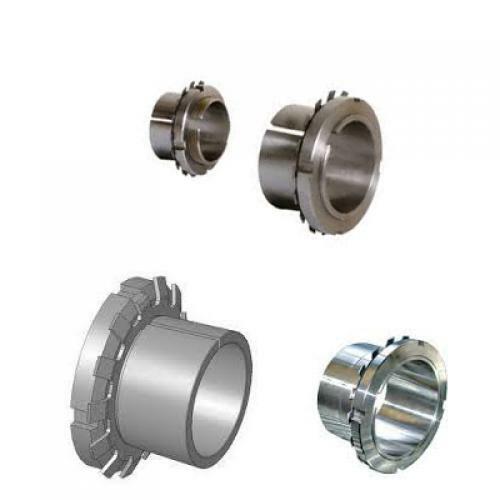 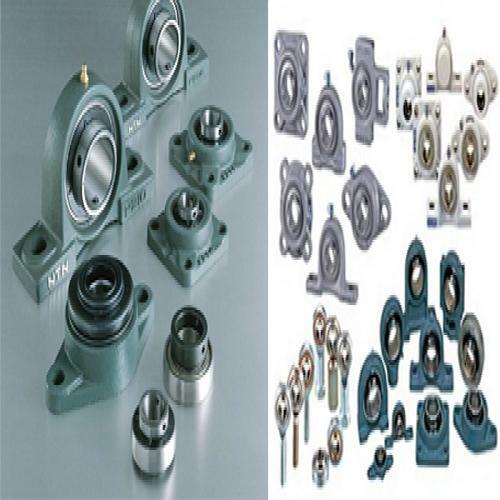 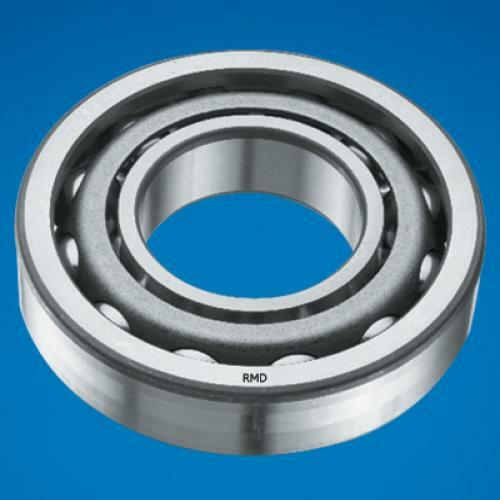 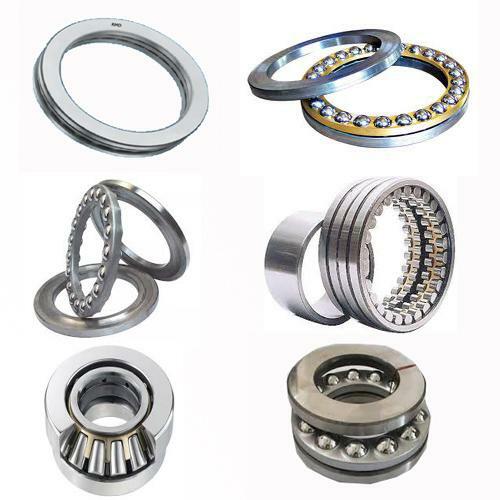 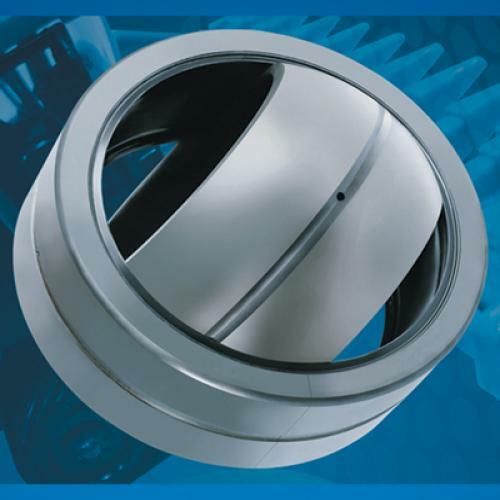 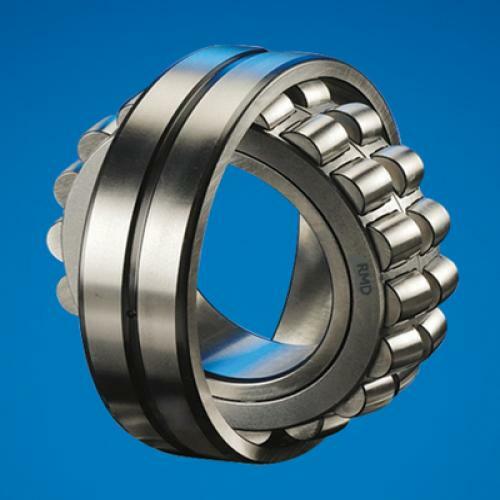 We are manufacturing high-quality water & dust proof Bearing & Bearing Accessories, our Bearing is long lasting than others as per review by our clients.